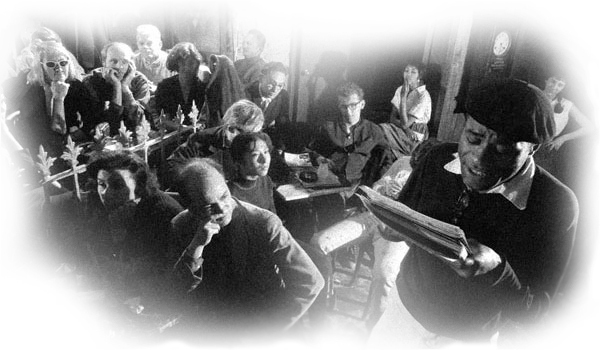 Presenting Venetian Arts…Café Society is yet another of the innovative 21st century concepts of experiencing the arts in, socializing, and challenging our intellect…all simultaneously and in a more complete fashion! Her passionate, soulful voice and heart-felt charisma has earned her a Soul Train Award for “Best Traditional Jazz Performance,” and three Top-10 U.S. Billboard and HMV Japan jazz albums. Heralded by The New York Times, Wall Street Journal, The Japan Times, El Pais, Jazz Times, Essence and more, Ms. Henry tells real stories through peerless interpretations of repertoire from the American Songbook, classic and contemporary jazz, popular standards, blues and originals. Growing up in a musical family in Bucks County, PA, Ms. Henry immersed herself in the arts early on, singing in school and church, and studying cello and ballet. After graduating from the University of Miami with a degree in Communications and Theatre, she launched a successful acting career, appearing in national commercial roles as well as a series of voiceover assignments. However, she directed her strongest passion toward the development of her full-time singing career which was quickly rewarded when the Miami New Times named Nicole “Best Solo Musician 2002.” Since then, based on her career accomplishments and active commitment to supporting non-profits such as Miami Children’s Initiative, YoungArts and Miami Music Project, proclamations from the City of Miami Beach and Miami-Dade County have named “Nicole Henry Days” in 2011 and 2016. Ms. Henry is also serving a second term on the Board of Governors of the Florida Chapter of the Recording Academy. “Listen and you’ll hear an artist who knows how to make a song her own… Henry aims right for the emotional center…”. Welcome to the Wiener Museum of Decorative Arts, a world-class collection of ceramic art and studio glass in South Florida. Our galleries showcase the finest British and European pottery and porcelain from the last two centuries, including Wedgwood, Royal Doulton and Lladró. Our glass collections feature stunning studio glass by Chihuly and Lalique. Taking once again from history, we reach this time into late-19th century and draw from a culture characterized by continual socializing in bistros, coffee shops, and night clubs. These were sometimes extravagantly frivolous and sometimes intensely intellectual in nature, but always high spirited and exhilarating! The socialites who regularly frequented these fashionable night spots became known as Café Society. VAS is honored to partner with the Wiener Museum of Decorative Arts, a world-class collection of ceramic art and studio glass in South Florida. Our galleries showcase the finest British and European pottery and porcelain from the last two centuries, including Wedgwood, Royal Doulton and Lladró. 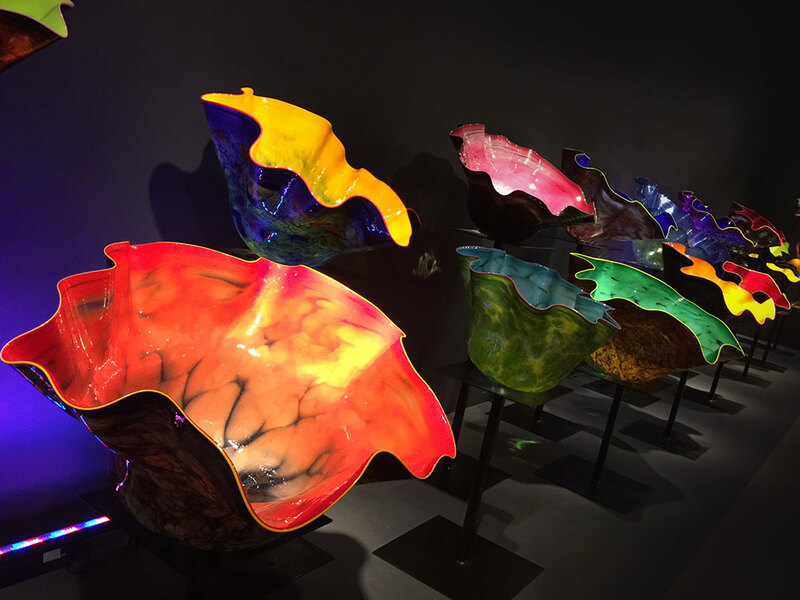 Our glass collections feature stunning studio glass by Chihuly and Lalique. Café Society is yet another of the innovative 21st century concepts of experiencing the arts in, socializing, and challenging our intellect…all simultaneously and in a more complete fashion! In 1938, a brilliant cultural visionary named Barney Josephson opened a restaurant/night club at 1 Sheridan Square in New York City’s Greenwich Village that he called Café Society. The club prided itself on treating black and white customers equally, unlike many venues, such as the Cotton Club, that featured black performers but barred black customers except for prominent blacks in the entertainment industry. The club featured many of the greatest black musicians of the day, from a wide range of backgrounds, often presented with a strongly political bent. 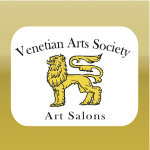 Venetian Arts…Café Society is based upon all of this and more! We continue to strive to fulfill our mission statement of highlighting the multi-cultural diversity of our community in order that we may bring people of all these wonderfully rich and diverse cultures together as One… to look at our world from the same perspective as opposed to having the restrictions of ethnic and cultural barriers…and have fun at the same time!